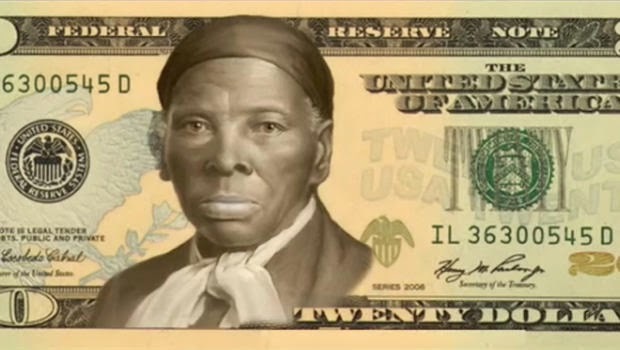 The Women On 20s campaign recently held an online election allowing the public to choose an America woman to replace Andrew Jackson on the $20 Bill. After 10 weeks of polling and over 600,000 votes, Harriet Tubman emerged as the winner by gaining 33% of the vote. On May 12th, a petition was delivered to the White House informing President Obama of the vote and asking him to instruct the Secretary of the Treasury to make this change before the 100th anniversary of women’s suffrage in 2020. You can join the virtual march here and read more about Harriet Tubman a true hero and the inspiration for this site here.